It's not that difficult - I promise! SEO is essentially paying attention to key words in your blog posts. If you want YOUR blog post to pop up on Google when someone searches for a review of a lipstick or candle, be sure to think like you'd Google that product. Nobody searches for 'My favourite red lipsticks' or 'My top 5 Mac lipsticks', no, they're searching for what they want to see, some examples being ''Mac Ruby Woo on pale skin', or 'mac lipsticks for pale skin' ... See what I mean? This is linked with my next tip, but you'll soon get the hang of it and there are hundreds of posts about SEO that are super detailed, so you have no excuse not to get those page views! This is the one thing I sometimes forget myself, but by far the easiest way to direct extra traffic to your blog. Photos don't tell Google what they are. A photo of a Mac lipstick is just colours to Google unless YOU tell Google what the photo is of. Before you upload your photos, save the file as something relevant! Instead of uploading you amazing photo as IMG6427.jpg, save it as 'Colourpop_Lippie_Stix.jpg' or 'Mac_Ruby_Woo_Swatch'! If you want to go one step further, go to your blog settings for that post and name your photo under the ALT tags and title text. RSS feeds, such as Bloglovin, automatically pick out the first photo you upload as the 'featured' image. 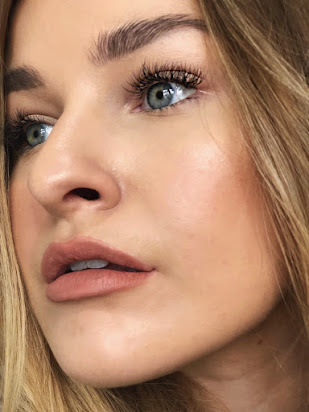 So if you want these feeds to showcase your pretty photo of your Mac lipstick collection, instead of a random swatch of lipstick, be sure to pay attention to which photo you upload first! Pinterest is a HUGE source of traffic. It's undeniably one of the most useful social medias to use for diving traffic to your blog. Most recipe and cooking blogs utilise Pinterest and simply wouldn't be half as successful without it. Unlike any other social media, people re-pin around 90% and only pin new content at around 10%. This means that any image on the website can do the rounds hundreds upon thousands of times, meaning if just half of those people click onto your blog from that photo, you're gaining a huge surge in page views! But your images should be utilised for Pinterest. Be sure to use long images - these are proven to be the most successful and eye-catching the site. Oh, and install a 'Pin Me!' hover button on your blog. Are you mentioning a blusher on a monthly favourites that you reviewed three months ago? Link back! Not only does it drive traffic back to old posts, but it looks good to Google too. It never hurts to re-direct people to more detailed posts, and it's win-win in terms of traffic! Do you do any of these tips? 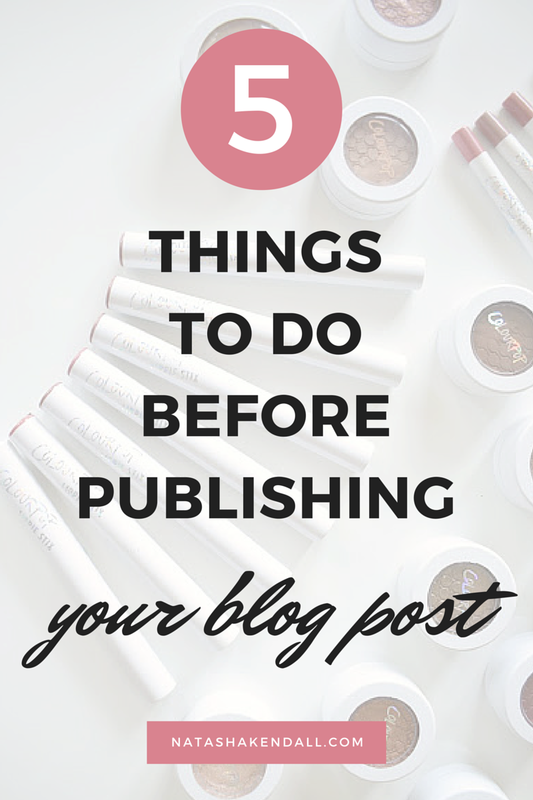 What's your top tip for new bloggers? This is super helpful! I dont really understand Pinterest if I'm being honest haha but I have read quite a few times that it can be a great way to increase traffic onto your blog so maybe I should pay it a little more attention! Really helpful tips - I'm so bad at remembering to name my images something different so thanks for the reminder haha! This is brilliant - I always forget my file names AND forget being mindful of pinterest! These are great tips! I really need to be better with file names. These are such great tips! I always forget about SEO and really need to pay more attention to how I'm phrasing certain things. These are such brilliant tips! Luckily I try to do most of these already but sometimes it's hard to remember to do all of the SEO stuff! This is such a useful post! Thank you so much it has given me so much to think about when blogging in future! I haven't utilized Pinterest yet, I need to get on that. Great tips! I'd never really thought about these, thank you for sharing! lOVE THE LITTLE ADVISE REGARDING PINTEREST !